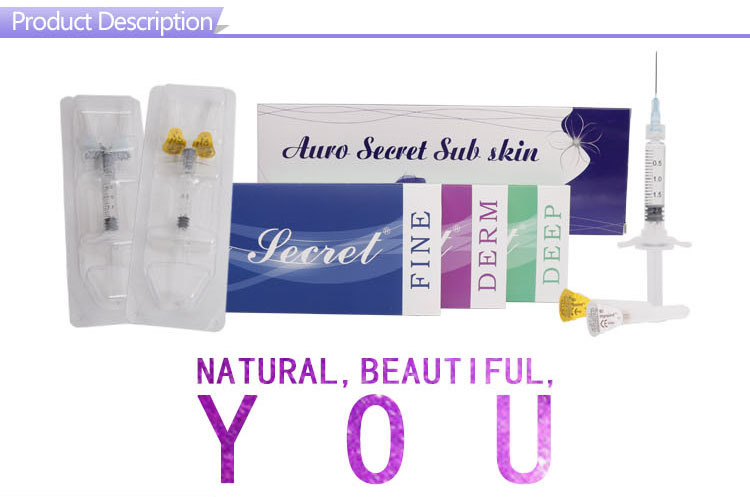 Auro Secret is stabilized cross-linked Hyaluronic Acid gel, Medication Ampule and a soft tissue Filler Injection for wrinkle treatment and minimally invasive plastic.The principle of Filter Needle Ampule is to add the body dermal layer of hyaluronic acid, filling wrinkles and wrinkles, and can be widely used in lips, cheeks, nose, temples, and brows with its non-surgical, non-surgical, low-risk, low-pain characteristics , chin, flat eyes and recesses, scars and other parts of the face shape. 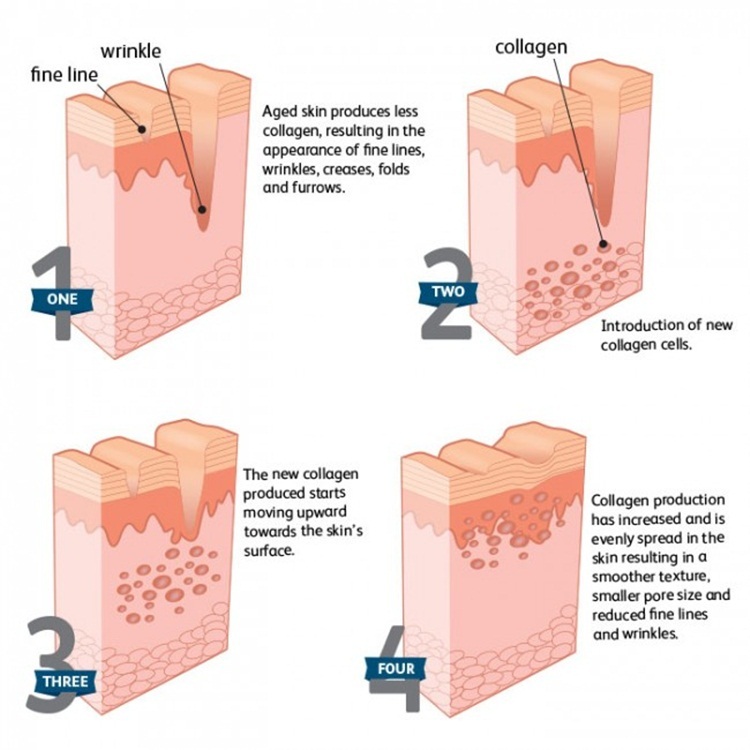 The treatment can achieve immediate filling wrinkle and change the appearance of the effect, especially for the correction of trauma or acne leaving the dermis scar, often can be very Good results. And Glass Ampoule and the Injectable Dermal Fillers cost is moderate. Known as "the darling of medical beauty industry." 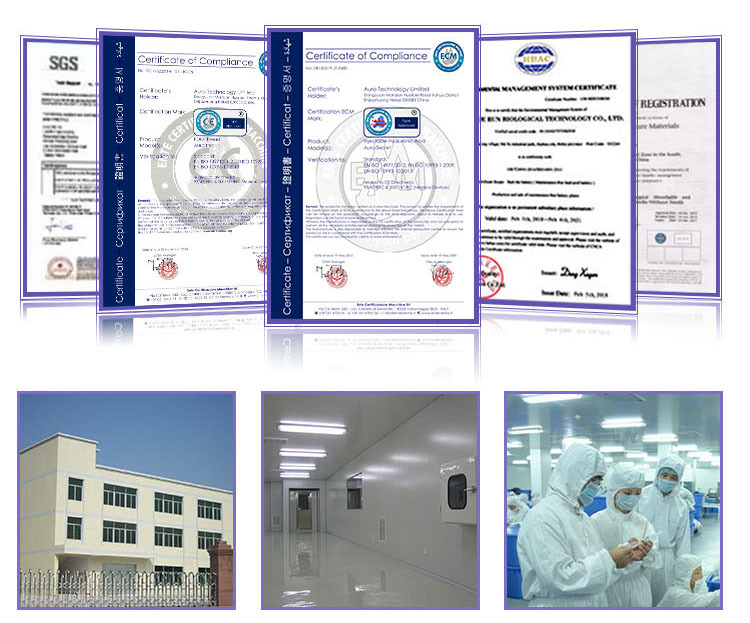 We are a professional and leading manufacturer of Lip Injections, Injectable Hyaluronic Acid Dermal Filler and related products (cosmetics and healthcare products) for over 15 years, we can provide you CE certificated 100% Pure Collagen Injections with competitive price. 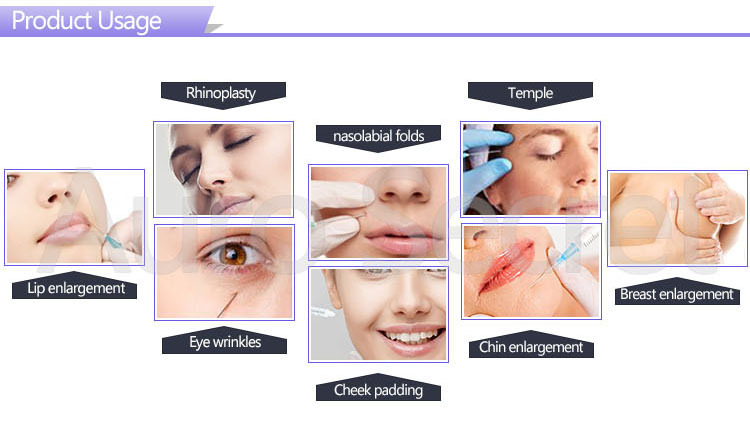 Looking for ideal Beauty Injections Fillers Manufacturer & supplier ? We have a wide selection at great prices to help you get creative. All the Temporary Lip Injections are quality guaranteed. 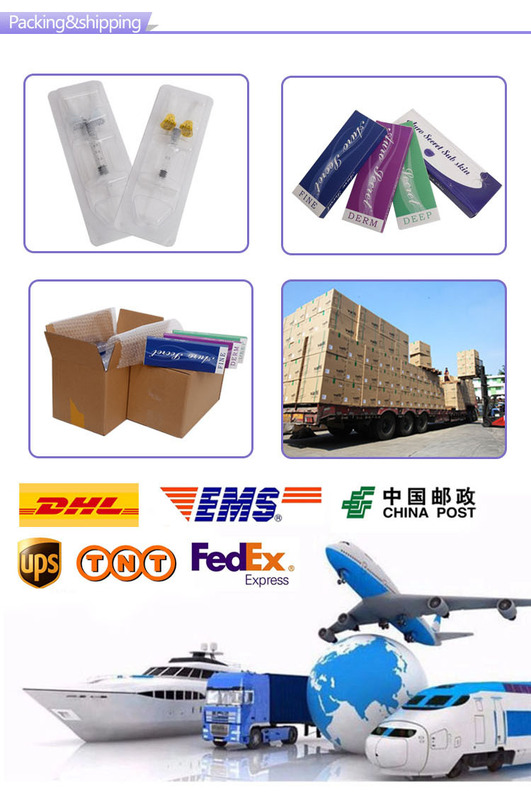 We are China Origin Factory of Temporary Lip Enhancement. If you have any question, please feel free to contact us.